This forum contains 9 topics and 41 replies, and was last updated by 1990 1 year, 6 months ago. 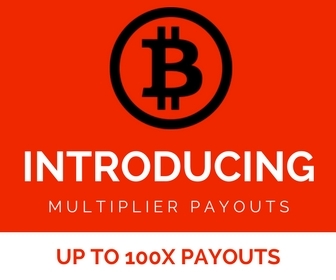 Do you want to earn Alt Coins on Coin Tasker? Earn up to 500 Satoshi for viewing 60 second ads!